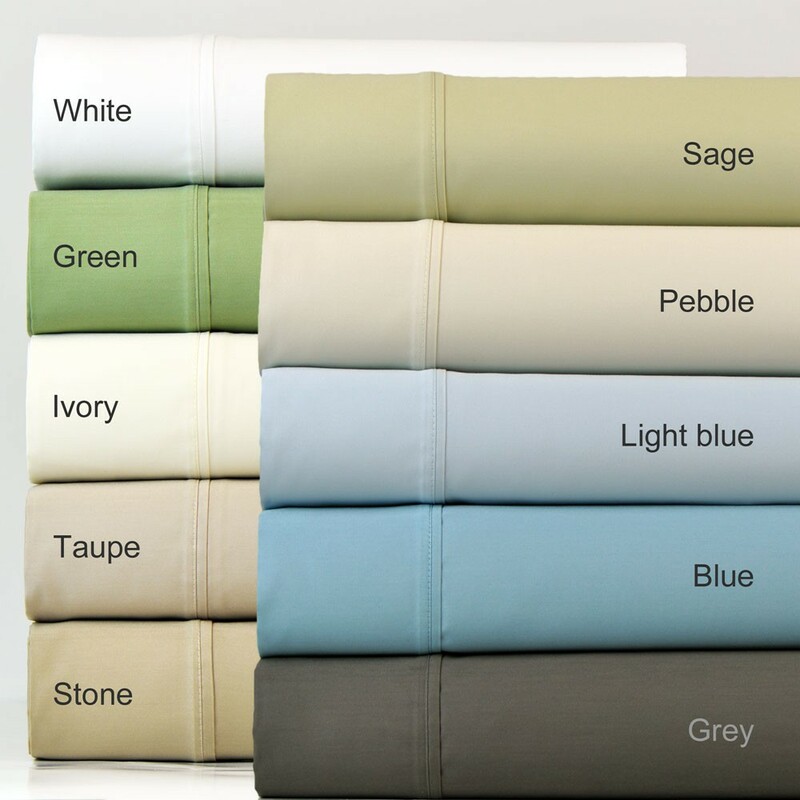 Layer your bed with this ultra luxurious sheets featuring 1000 Thread Count Egyptian Cotton blend construction and choice of five elegant colors. 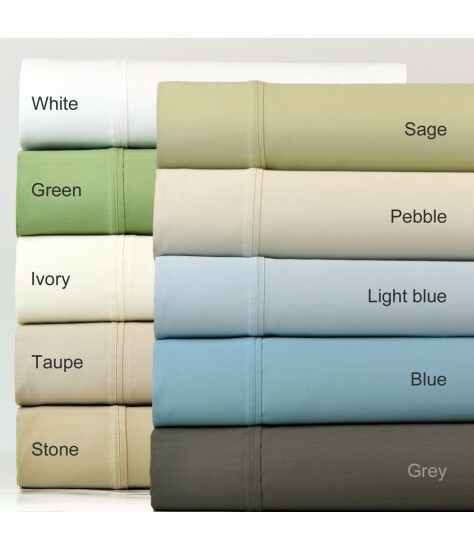 15 inches deep fitted sheet pocket fits upto 17 inches deep mattress. Fully elasticized fitted sheet for a perfect fit.